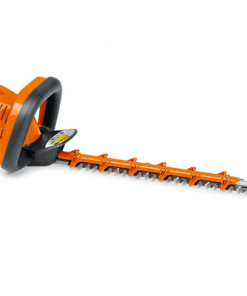 The HT600 Flexible cut is a new electric hedgetrimmer for the 2011 season. With many new features, it builds upon the Alko principle of quality and innovation. 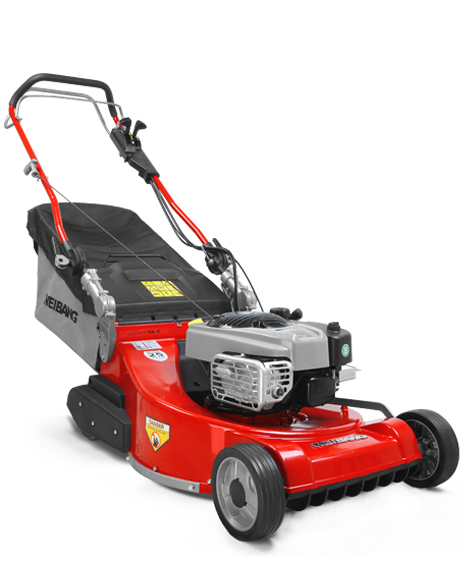 With improved ergonomics, including an adjustable front handle, operator fatigue is reduced. 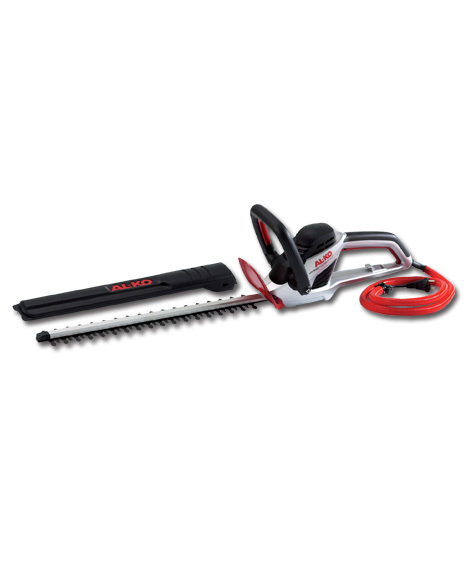 Safety is also paramount, with the patented anti-cut safety cable and safety guard protecting the high speed blades. 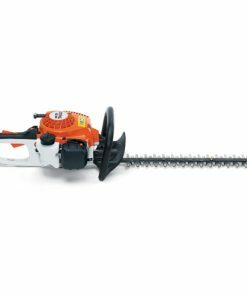 Performance is guaranteed by a 600W motor, powering the 600mm diamond cut blades. A neat finish to hedgetops is ensured by the innovative built in spirit level. Adjustable Front Handle The front handle can be adjusted to a variety of angles, ensuring that the operator always has a comfortable working grip. Integrated Spirit Level Ensure that hedgetops are always even and straight, with an easily visible integrated spirit level. Safety Cable The patented Alko safety cable prevents the cable from ever being cut, ensuring optimal operator safety.